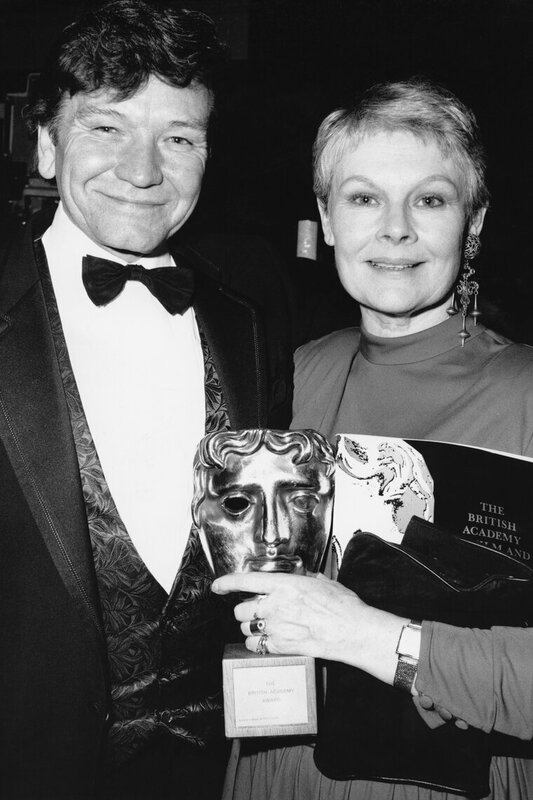 One of BAFTA's most decorated award recipients, Dame Judi Dench has been nominated 27 times for her work in film and television, winning 10 times. She received the BAFTA Fellowship in 2001, and earlier this year she was awarded a Britannia Award. In this photograph, taken in 1989, Dench is pictured with her late husband Michael Williams after winning the Supporting Actress award for A Handful of Dust (1988). Dench has appeared in our countdown once before, when she was rather shocked at Skyfall's success!